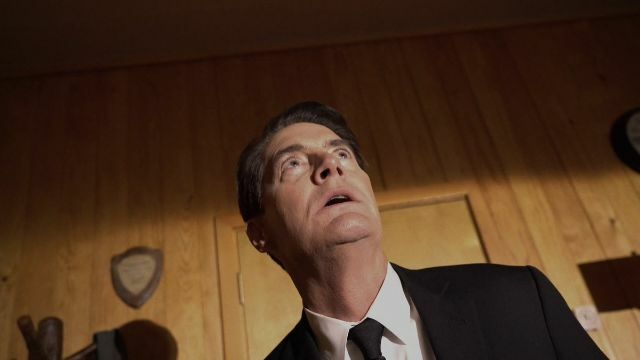 After 2017’s revival of the classic 90s television series Twin Peaks, created by David Lynch and Mark Frost, some fans found themselves confused by the universe’s timeline — with multiple companion books, a prequel film, and 48 episodes of television, the chronological history of Twin Peaks spans from the Lewis and Clark expedition to the early 90s to the mid-2010s and back again. Some diehard fans of the series (and of Lynch) know that time isn’t always definite, but that doesn’t mean that things aren’t hard to follow at times. Two important compendiums accompanied 2017’s Twin Peaks followup — Mark Frost’s The Secret History of Twin Peaks, released before the show aired, and The Final Dossier, released after the show’s run was completed. Along with The Secret Diary of Laura Palmer, “Diane…”: The Twin Peaks Tapes of Agent Cooper, and The Autobiography of FBI Special Agent Dale Cooper: My Life, My Tapes, these five books are essential in the establishment of a definitive Twin Peaks chronology. (Be warned, the following contains major spoilers for Twin Peaks: Fire Walk With Me and both 1990 and 2017’s Twin Peaks). As noted in The Secret History of Twin Peaks by Mark Frost, Twin Peaks’s mysterious happenings date all the way back to the discovery of the land by explorers Lewis and Clark in the early 1800s and the habitation of the land by the Nez Perce people led by Chief Joseph. Both Joseph and Lewis experienced similar “vision quests” while in the area that would become the town of Twin Peaks, which might have had something to do with Lewis’s mysterious death. 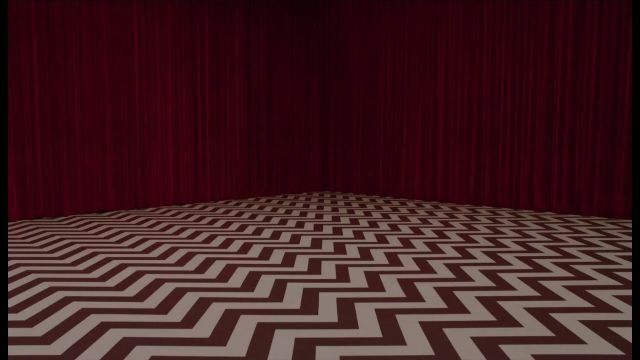 The book suggests that both ended up in the Black Lodge, the black-and-white zig-zag-floored place where we eventually see evil versions of Dale Cooper, Laura, and Leland Palmer as well as BOB, Mike, and The Man From Another Place. From there, the book suggests that the Packard family and the Martell family founded rival sawmills on either side of the land. Not long after, sometime during the late 1920s, a young Andrew Packard and a young Dwayne Milford see a giant mysterious figure in the woods — we can assume this is The Fireman, the giant man who would often appear to Agent Cooper in the original series. The book then explains the connection between the Log Lady, Harry Dean Stanton’s Carl Rodd, and a man named Alan Traherne: The three went missing in the 1940s, reappearing later with no memories and identical triangular marks on their bodies. From that point in history, The Autobiography of FBI Special Agent Dale Cooper comes into play. The book gives context to Cooper’s peculiar ways and his relationship with his former partner Windom Earle and Earle’s wife-turned-Cooper’s-lover Caroline. Around this time, Laura Palmer is growing up and begins writing what becomes The Secret Diary of Laura Palmer. Her diary contextualizes her childhood and adolescence and details her relationship with the BOB as well as her issues with her father Leland and her friendships with Donna Hayward, Bobby Briggs, and Shelly Johnson. These two books lead us right up to the start of the prequel film. Purchase now on Amazon for $12.75. David Lynch’s prequel film came after the run of the original series, which was a disappointment to fans who were in search of answers to season two’s many questions. However, any Lynch fan knows that Fire Walk With Me is a nightmarish masterpiece. Taking place over Laura Palmer’s last week on earth, the film further details her tumultuous relationships with her closest friends and family (including her father, Leland, who has been possessed by BOB) and the self-destructive behaviors that ultimately play a part in her death. We’re also introduced to the idea of a Blue Rose case and the confounding Phillip Jeffries, both of which come into play later in Twin Peaks (2017). The movie ends with the inciting incident of the original series: the death of high schooler Laura Palmer. The events of the original series differ in importance depending on the season. 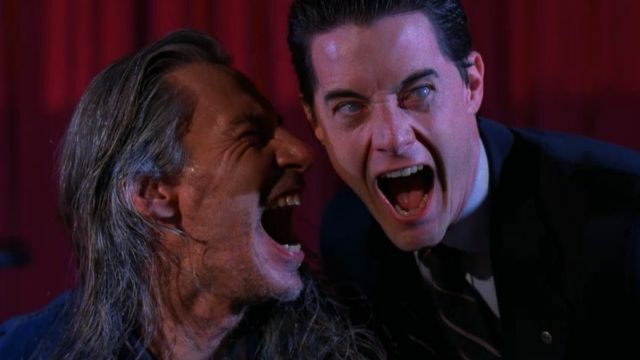 The first season, which follows the events of Special Agent Dale Cooper and Twin Peaks Sheriff Harry S. Truman’s investigation of the murder of Laura Palmer, is incredibly important to the Twin Peaks timeline. It introduces us to all the important characters: Bobby, Shelly, Leland, Donna, Benjamin, and Audrey Horne, Ed and James Hurley, Pete and Catherine Martell, Jocelyn Packer, Agent Cooper, Sheriff Truman, and so on. Viewers are also introduced to the mysterious elements of the Black Lodge, complete with its aforementioned inhabitants. The second season, in the words of David Lynch, does not matter as much. Lynch had very little to do with it and only really cares about the final episode, which proves to be one of the most important episodes leading into the revival. 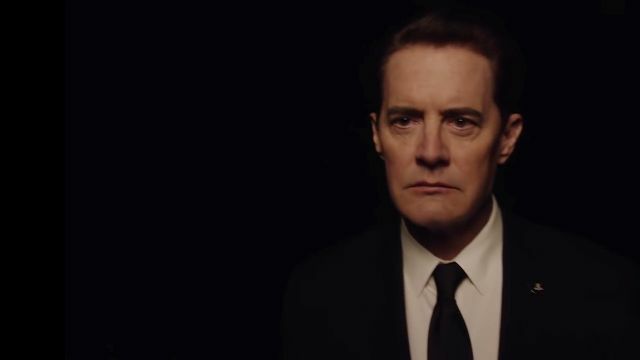 Cooper enters the Black Lodge and ends up being split, leaving a Good Cooper stuck in the Black Lodge and a Bad Cooper out in the real world. There are plenty of details contained within the first and second seasons — plenty of drama, plenty of comedy, plenty of excitement and supernatural elements — but, as we’ve come to find out in Twin Peaks (2017), these plot points don’t matter as much as they did in 1991. Purchase now on Amazon for $24.49. This series changed everything. Not only is it an impeccable masterwork from David Lynch, but it perfects and alters the Twin Peaks timeline in ways fans could only dream of in the 25 years between Fire Walk With Me and the series’s revival. For a majority of the revival, fans were treated to hours upon hours of storylines that brought them up-to-date on the goings-on in Twin Peaks in the years since Dale Cooper was last seen. Viewers follow the Bad Cooper, also known as Mr. C, as he tries to track down Philip Jeffries. Meanwhile, the Good Cooper tries to escape the Black Lodge. He successfully makes it out but finds himself going through the motions of a man named Dougie without any memory of his life before exiting the Lodge. As the end of the revival inches closer, the puzzle pieces start to fall into place. The Good Cooper, Dougie, and the Bad Cooper, Mr. C, must face off in order to kill the evil BOB once and for all. In the aftermath of their confrontation, Special Agent Dale Cooper (who has returned, but feels slightly off) goes back and changes the entire history of Twin Peaks post-1990. Everything that happened before Laura’s death remains the same, but history after that night has been changed forever. Purchase now on Amazon for $50.05. This is where things are still hazy, and will probably remain hazy for the foreseeable future (seeing as Twin Peaks probably won’t return a second time — and shouldn’t return, for that matter, because of the revival’s perfect ending). The events of Twin Peaks (1990) and Twin Peaks (2017) never happened, based on what Agent Cooper does in the final moments of the revival, but everything that happened in each companion book and the majority of Fire Walk With Me remains historically canon (up to Laura’s murder). Additionally, both The Final Dossier and the final episode of Twin Peaks (2017) suggest that history will certainly repeat itself. It’s mind-bending, but it’s genius. Until we know what the future holds for Twin Peaks (if we ever know what the future holds for Twin Peaks), one thing remains absolutely true: only David Lynch could dream up something so uniquely profound. Purchase now on Amazon for $14.95. The post The Definitive Chronology of Twin Peaks appeared first on ComingSoon.net.